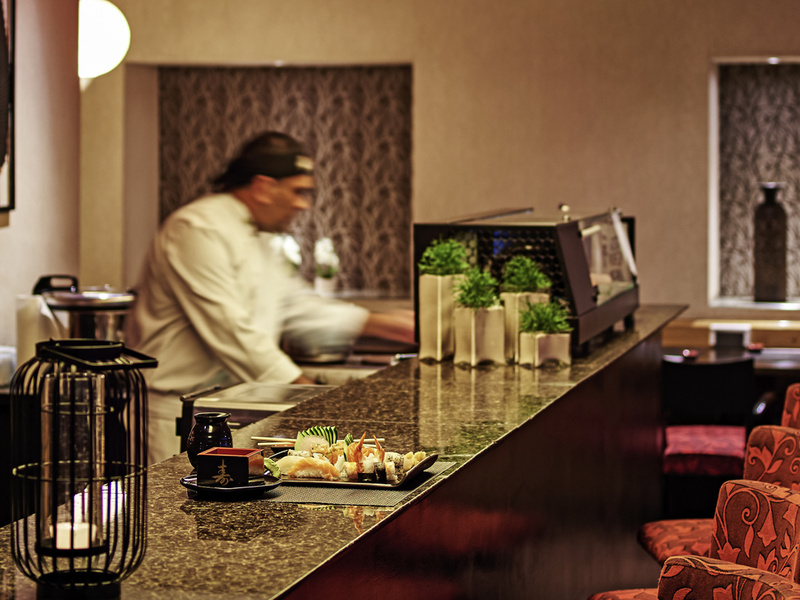 The Kita Sushi Bar serves drinks and traditional Japanese food, in a quiet and cozy atmosphere. 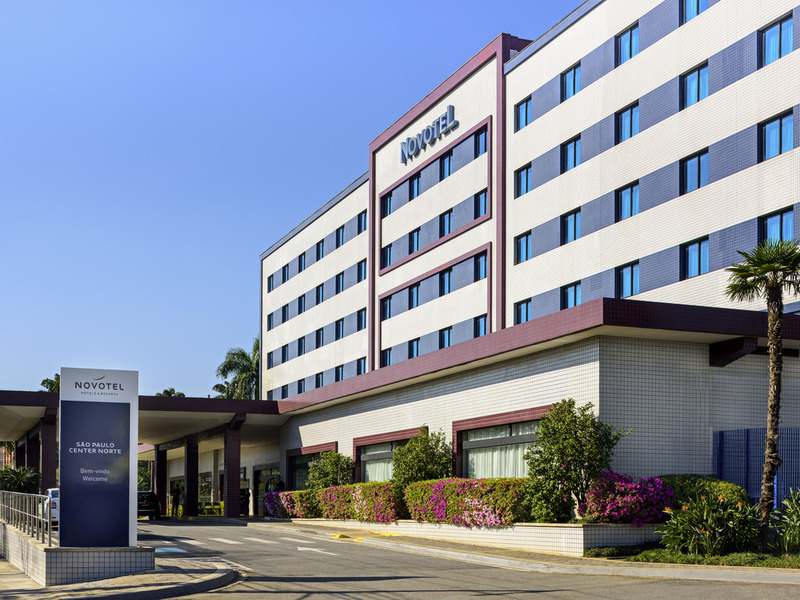 The Novotel São Paulo Center Norte is a modern and comfortable hotel, located just 0.6 miles (1 km) from the Expo Center Norte and 1.6 miles (2.5 km) from Anhembi. Ideal for those traveling on business or pleasure, and with easy access to the main markets and events of the city's northern district. 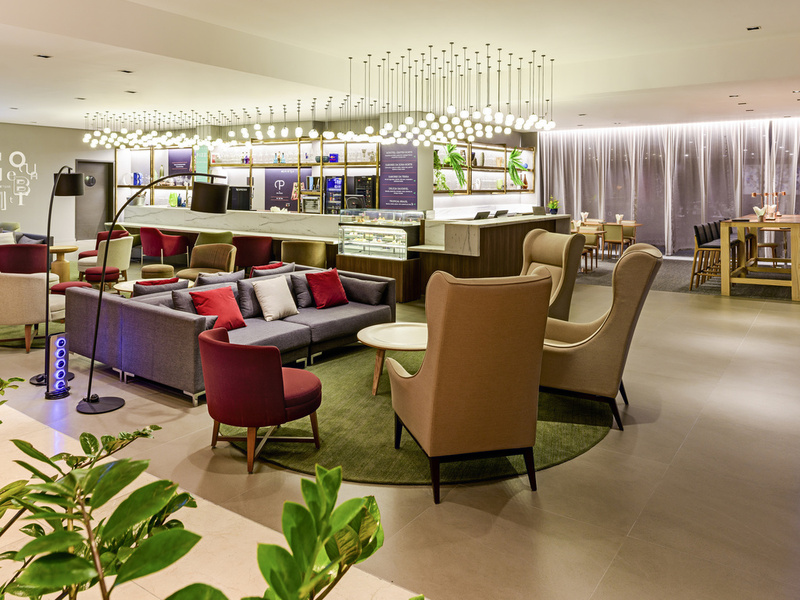 Featuring spacious rooms with air conditioning, WIFI and events rooms, as well as a heated pool and fitness center for guests to unwind while children enjoy the play area.